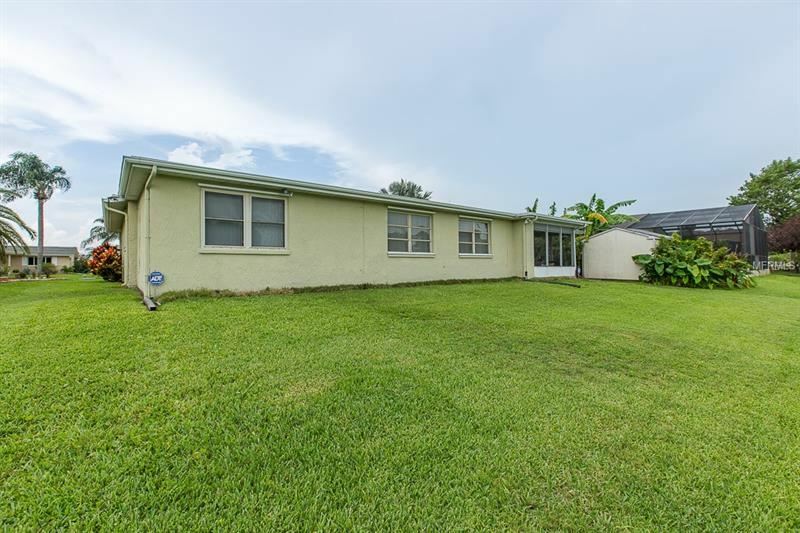 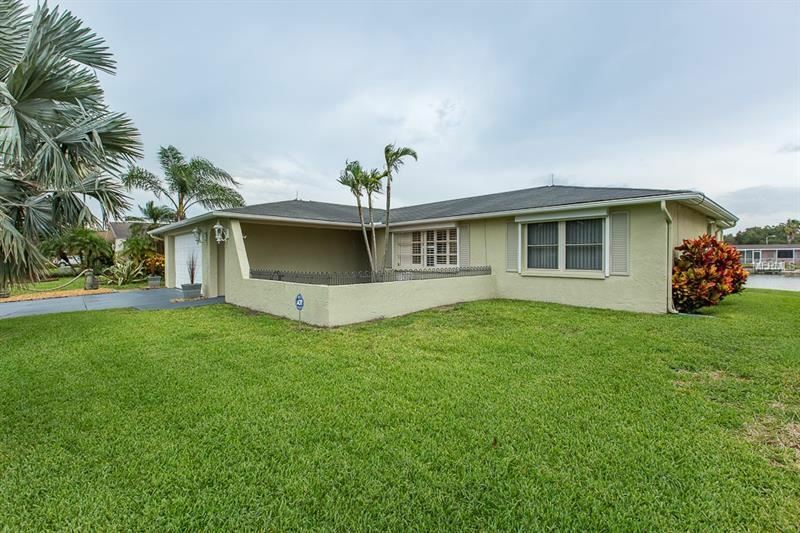 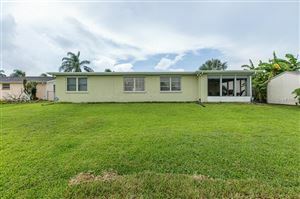 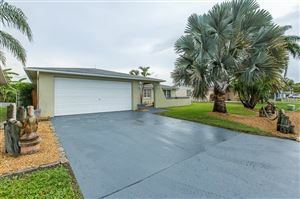 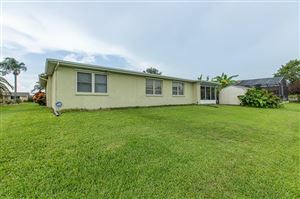 Brand new shingle roof Jan 2019! 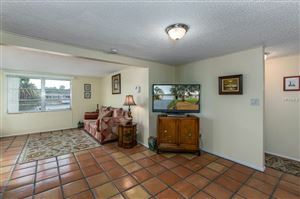 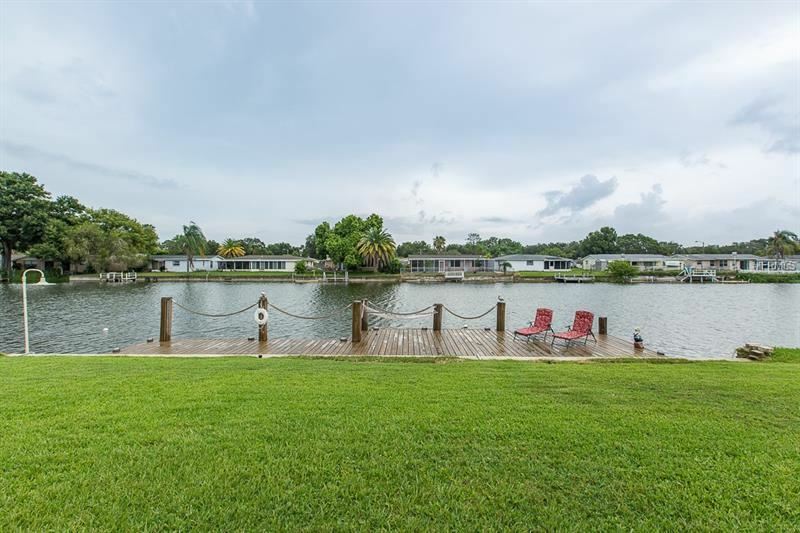 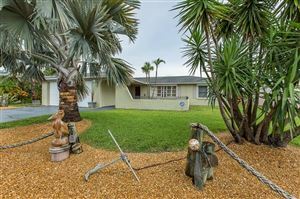 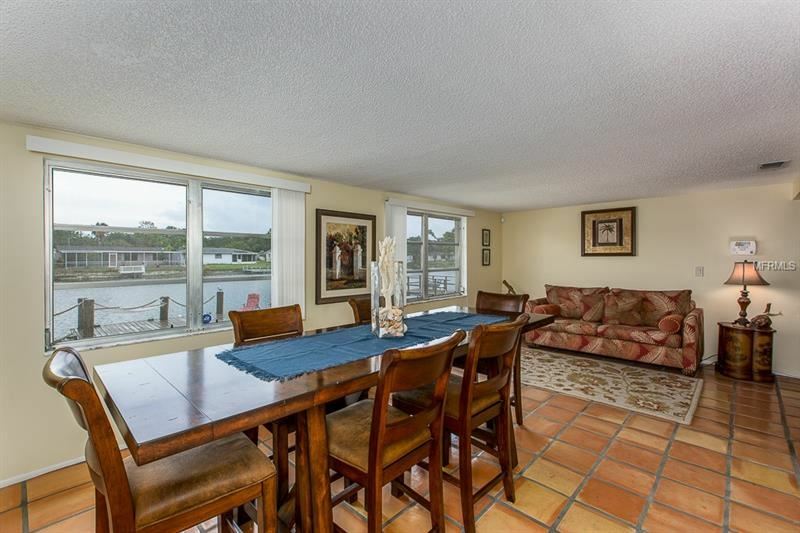 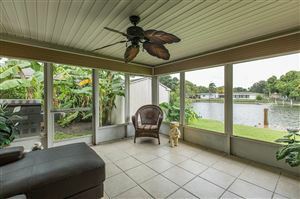 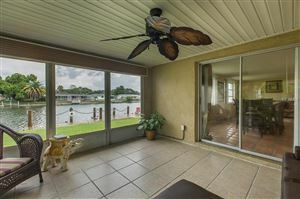 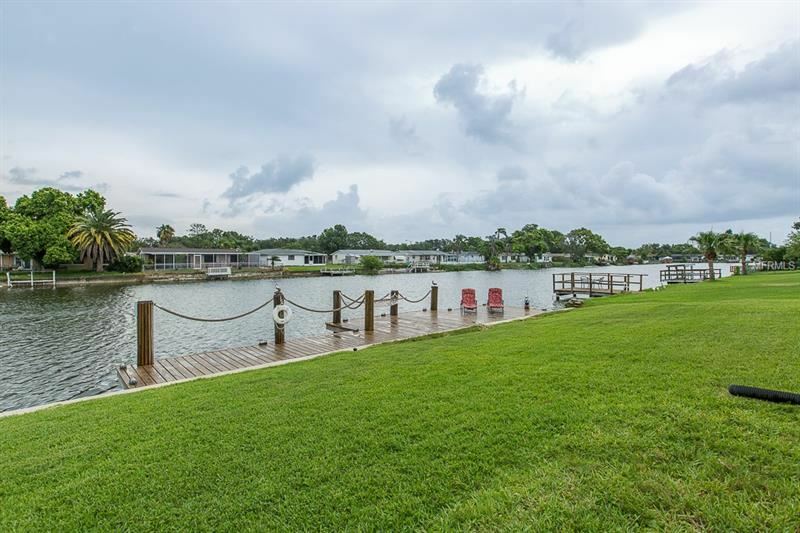 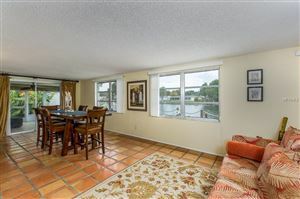 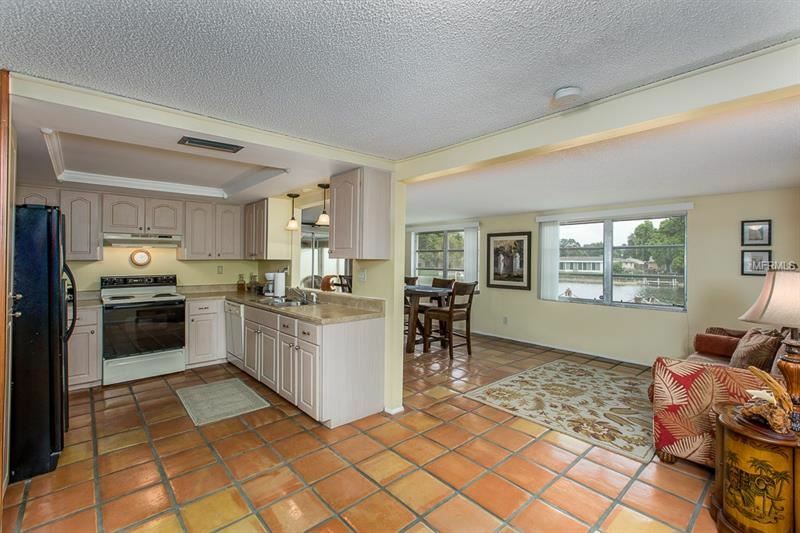 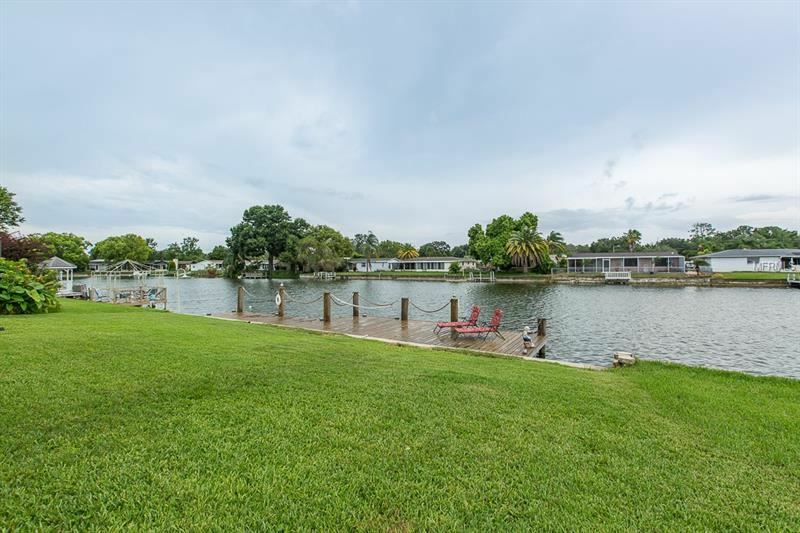 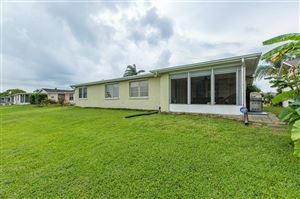 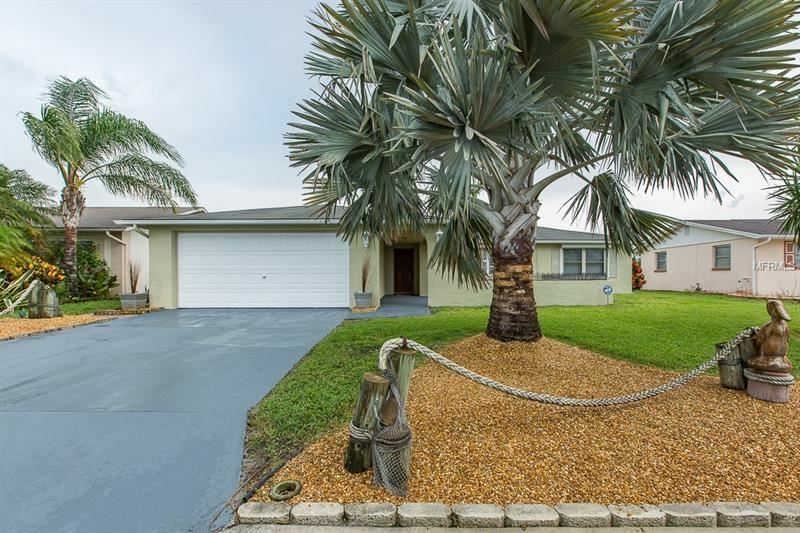 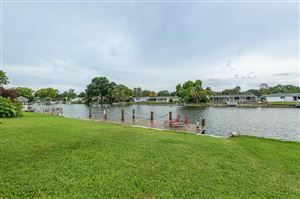 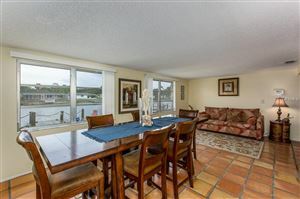 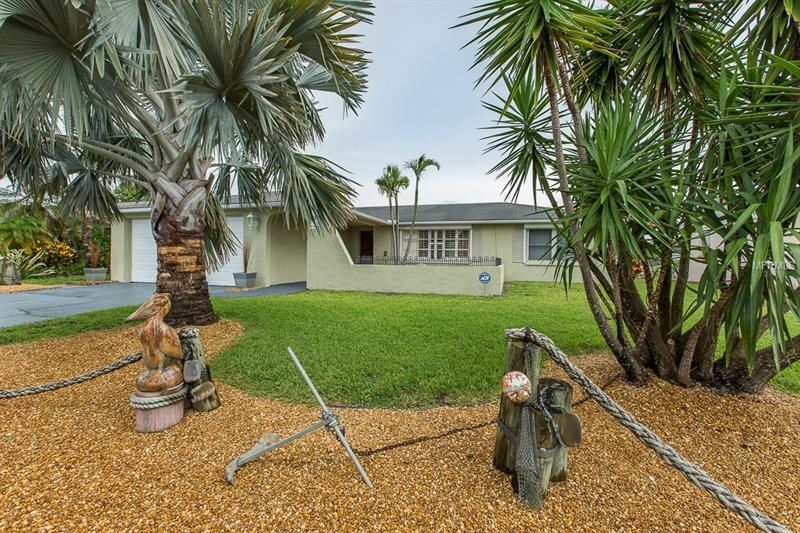 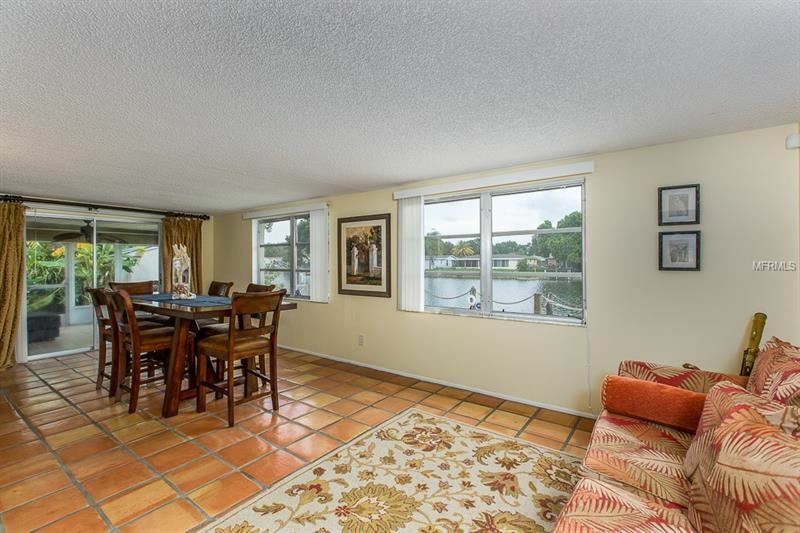 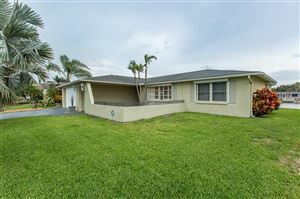 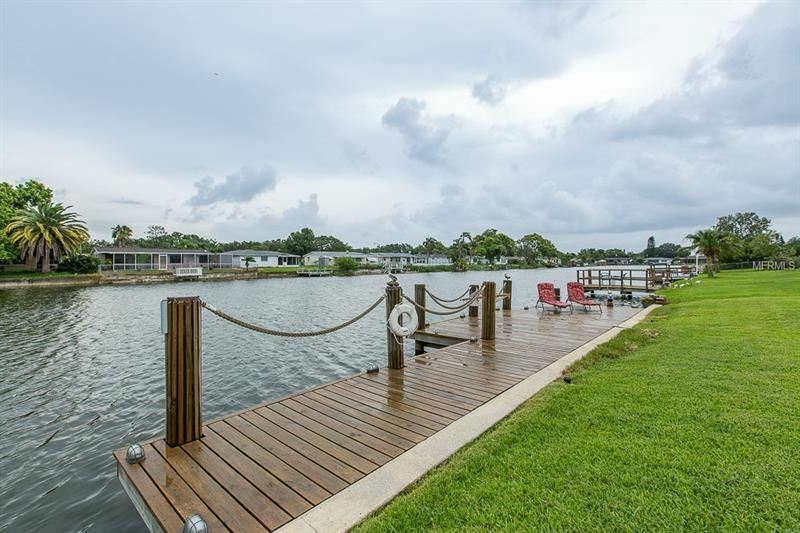 This 3 bedroom 2 bath split floor-plan home is the very vision of the best of waterfront living. 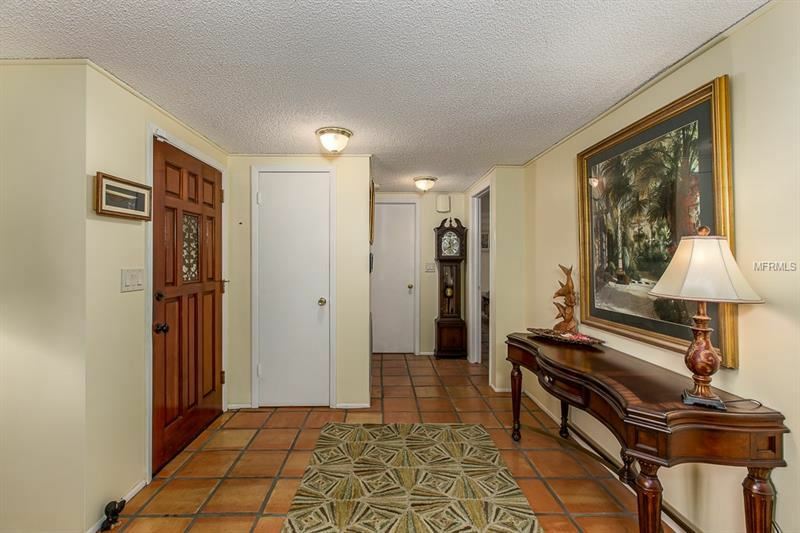 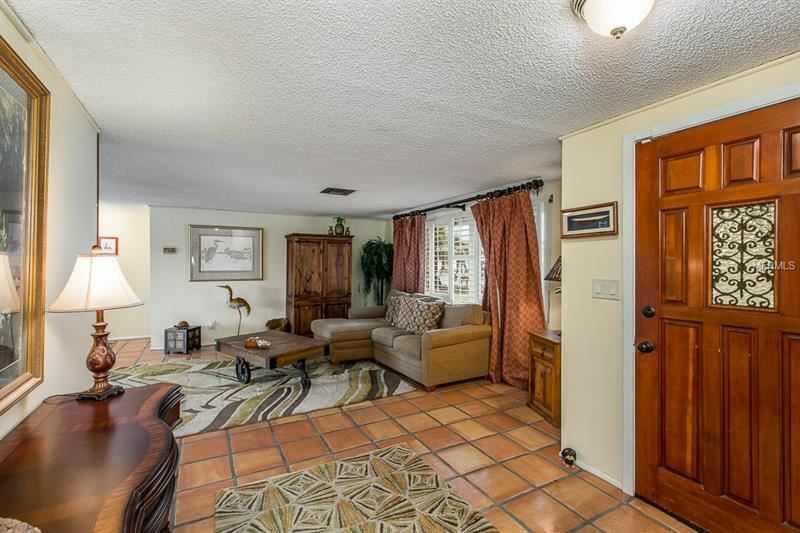 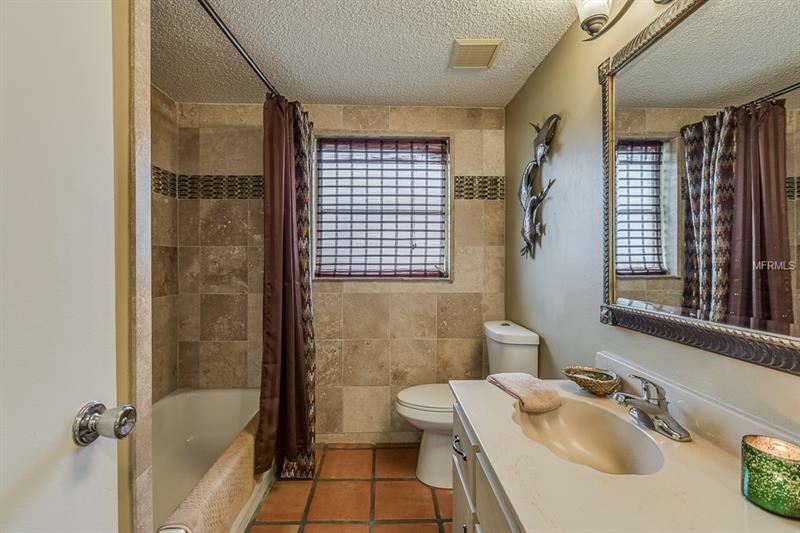 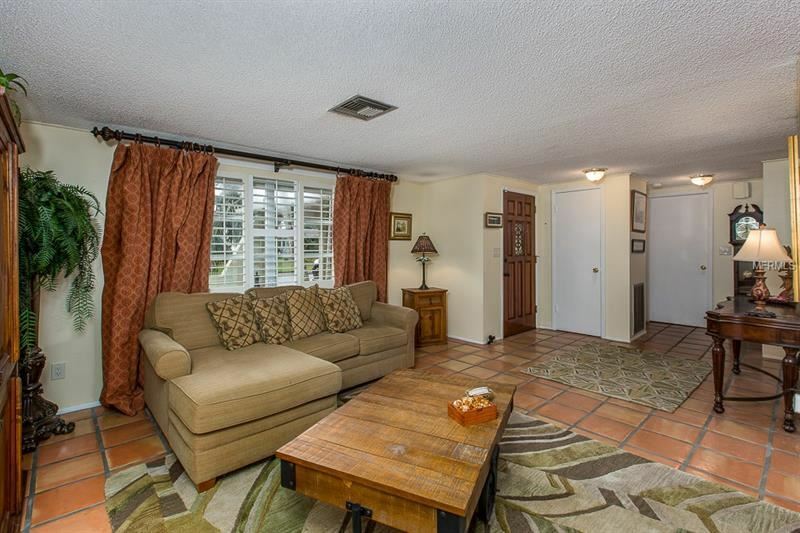 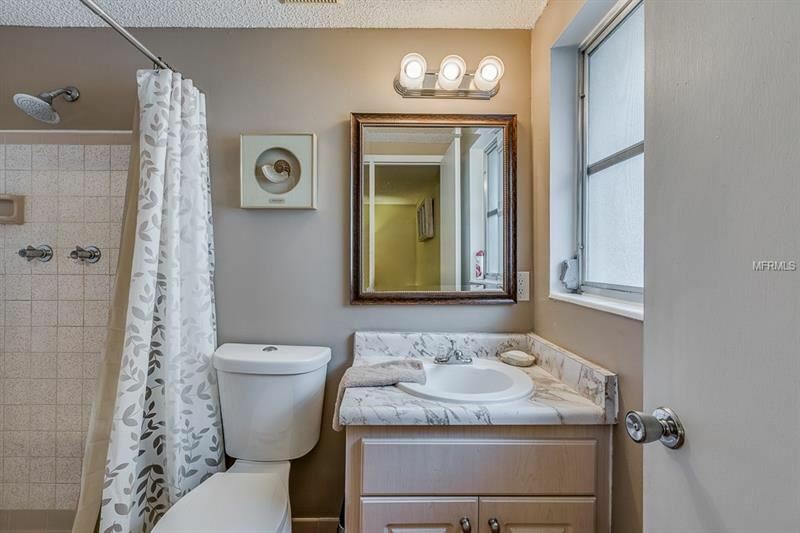 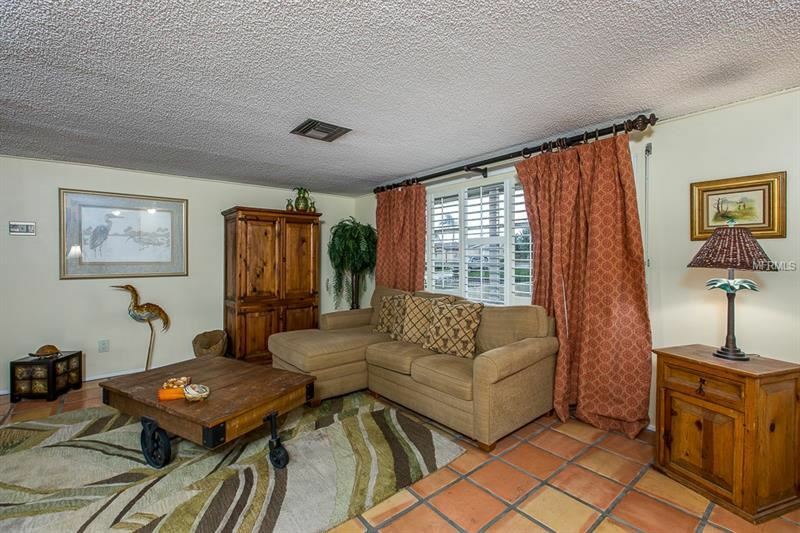 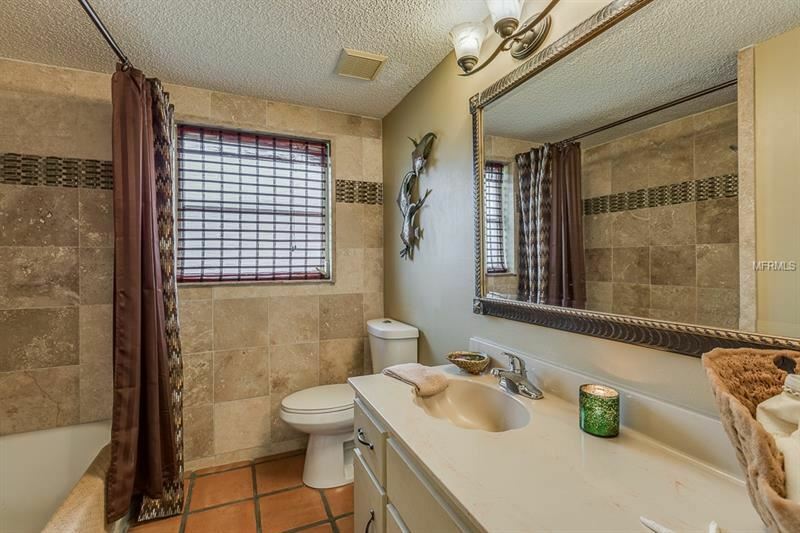 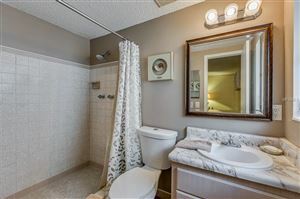 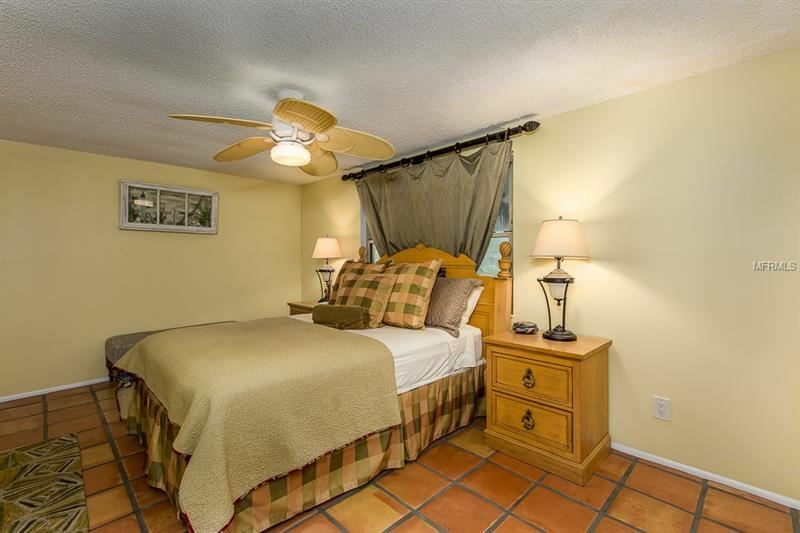 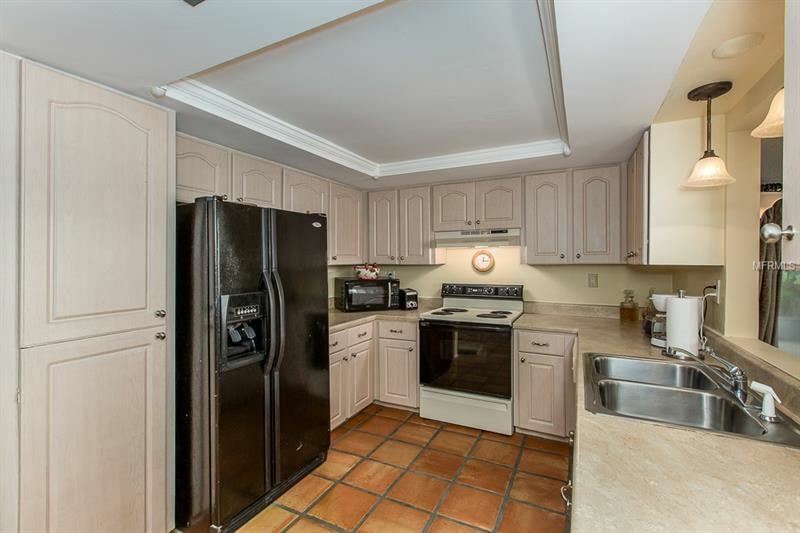 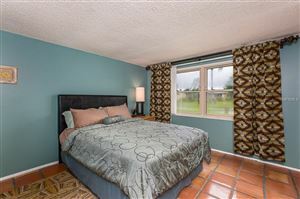 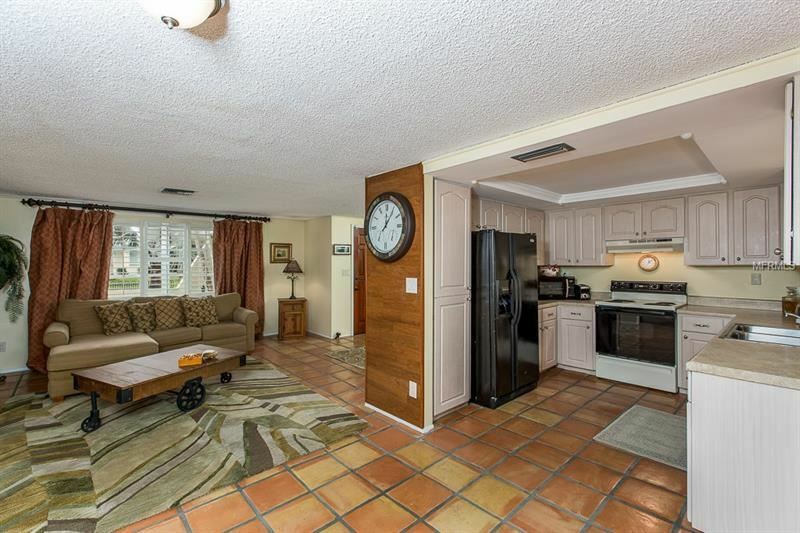 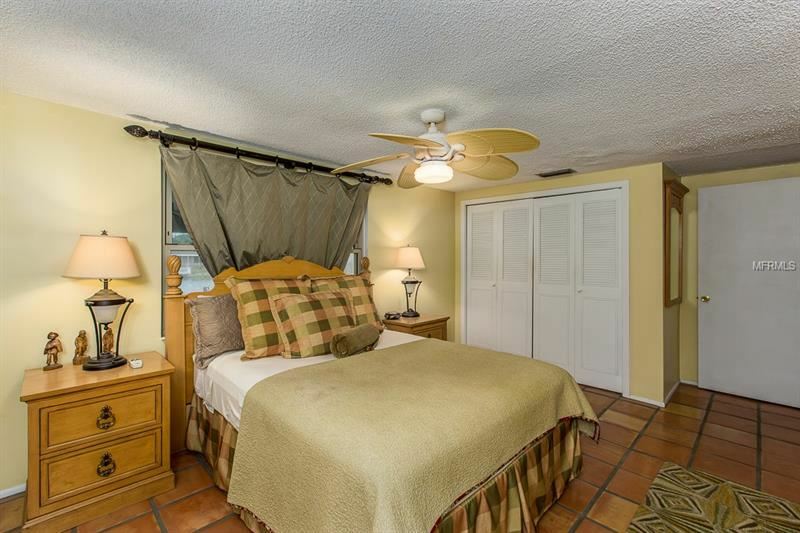 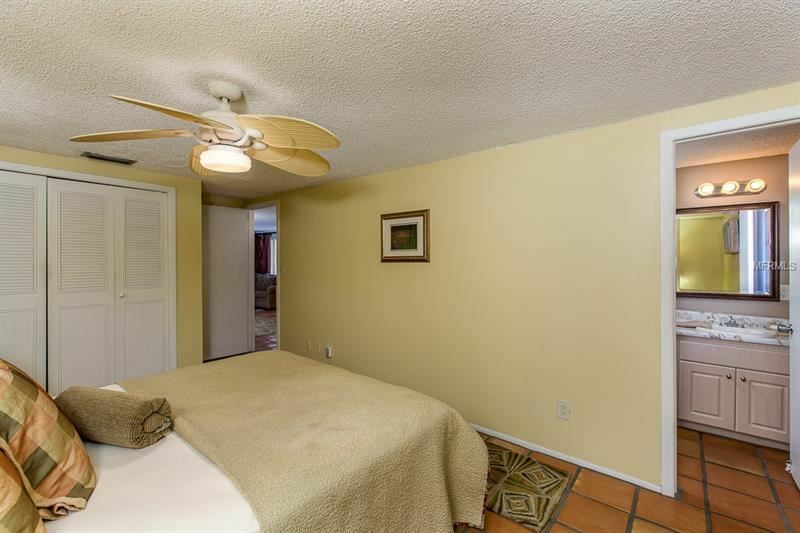 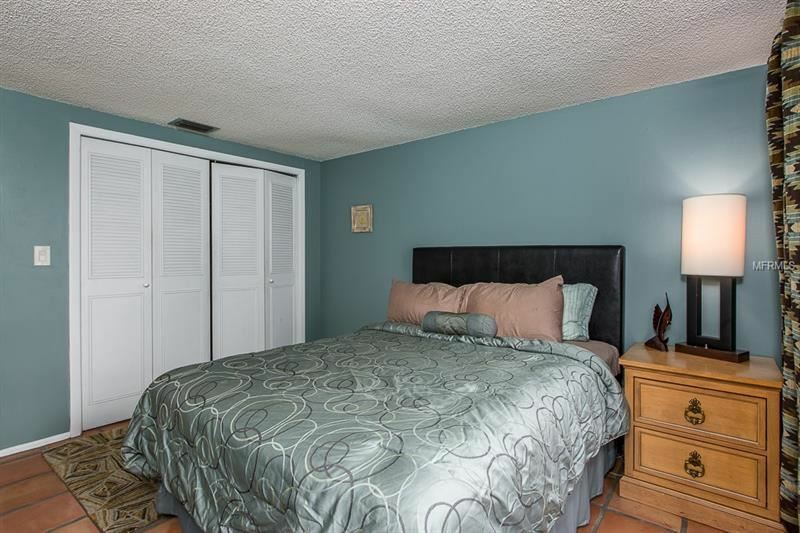 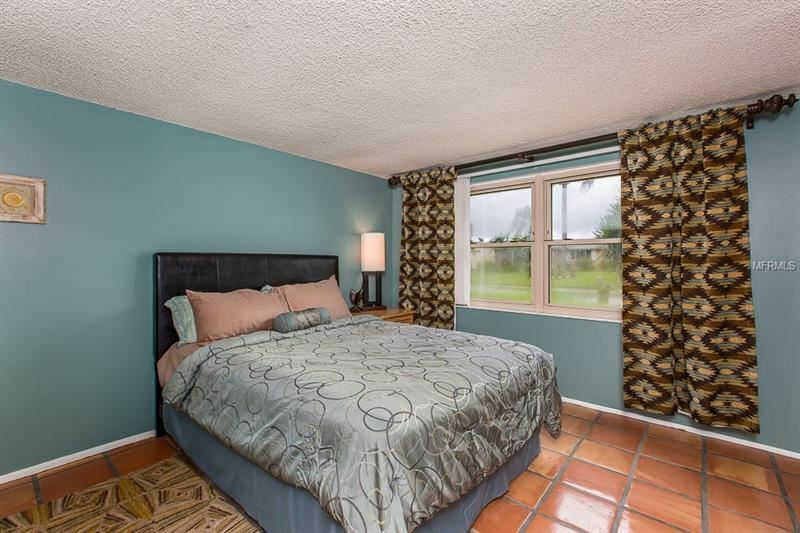 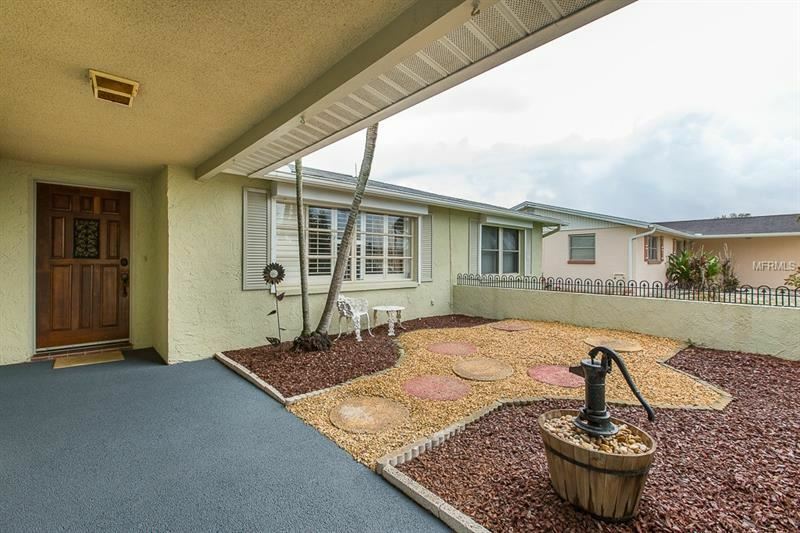 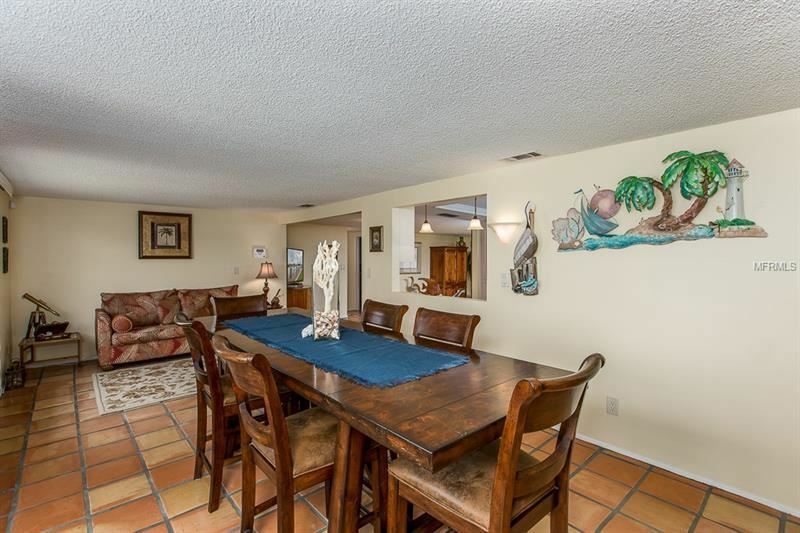 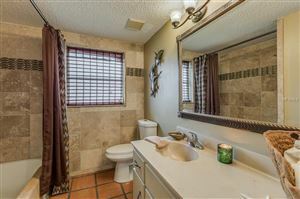 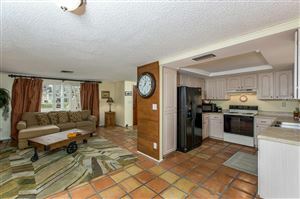 The home has wonderful mexican tile floors throughout the home. 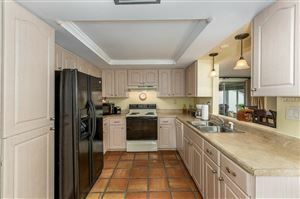 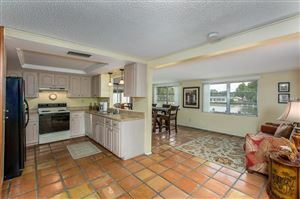 A bright and cheery kitchen awaits the amateur chef which overlooks the spacious living, dining, and family room which flow perfectly together to make an inviting space for entertaining. This home is very inviting and comfortable with a beautiful view of the water. 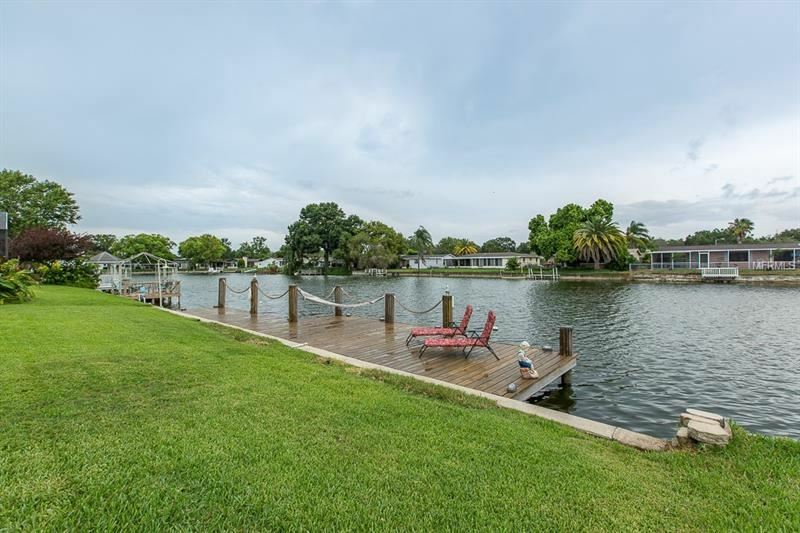 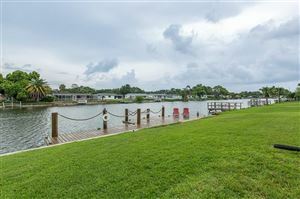 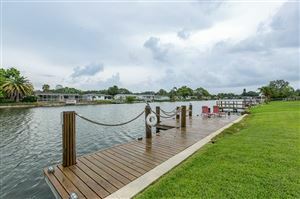 You can always sit on the dock enjoying the breeze from the nearby gulf or relax in the hammock. 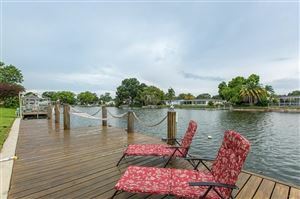 The water in the back is accessible to Lake Conley so bring your kayak, paddle board, or small boat. 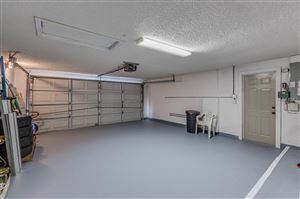 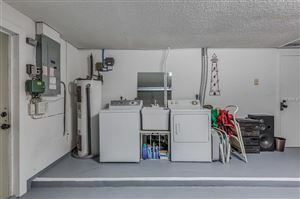 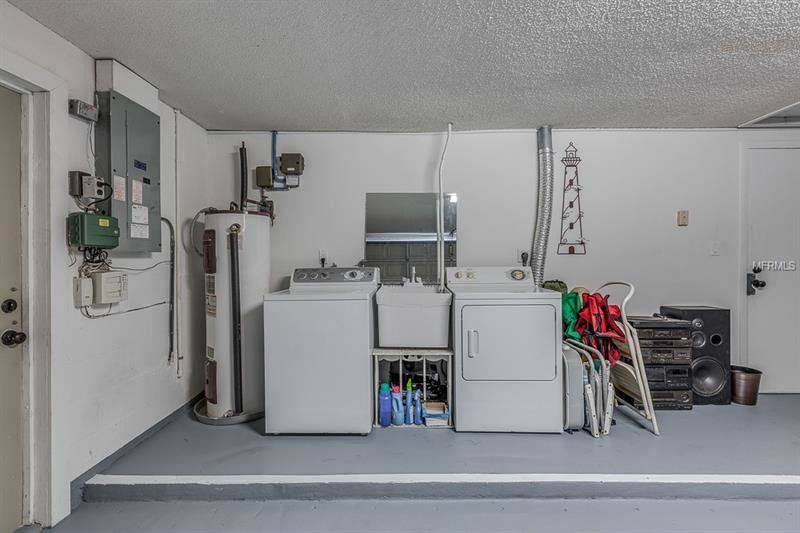 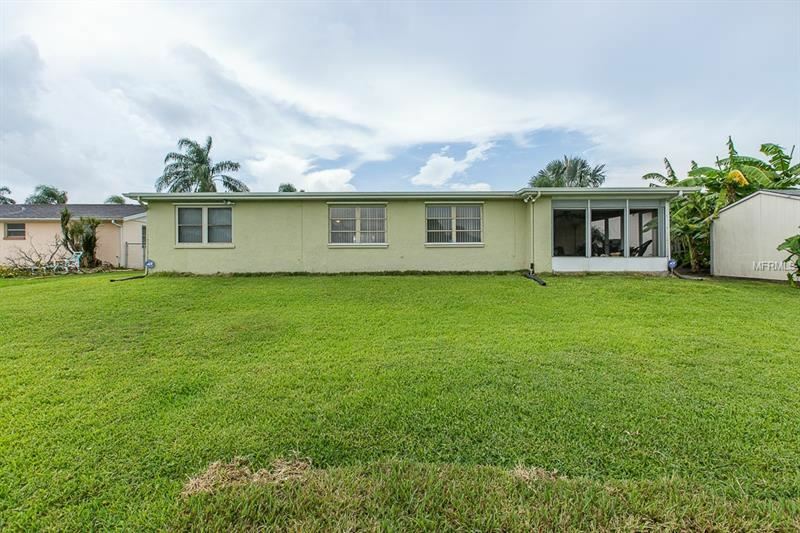 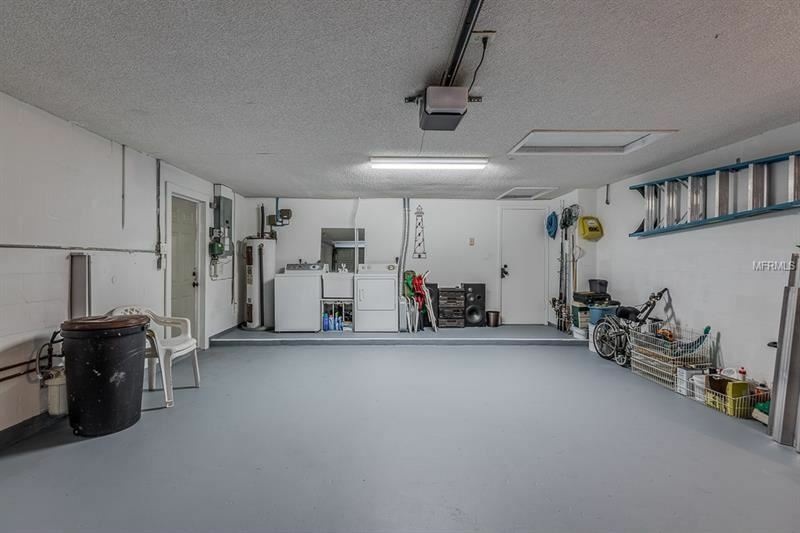 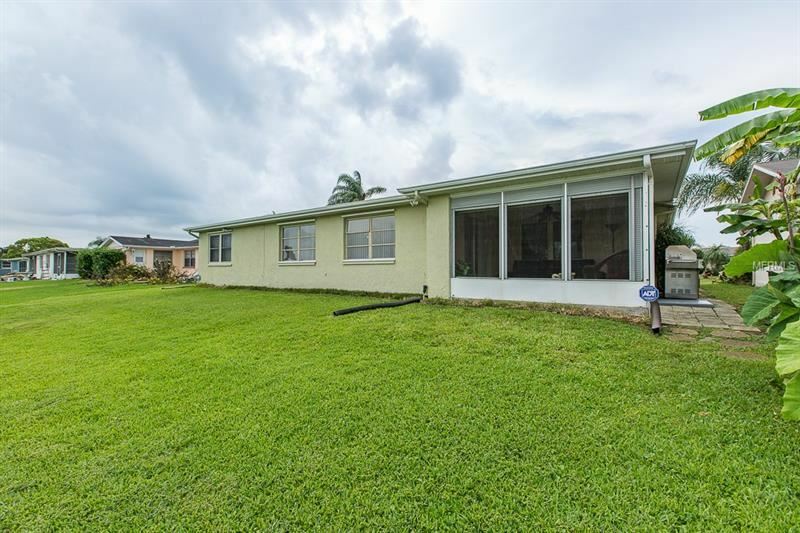 The approximate monthly Principal & Interest payment for this property would be $1,098. 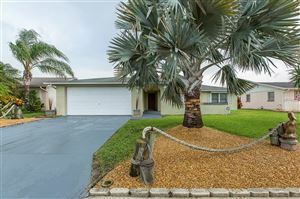 This payment is based on a 30-year loan at a fixed rate of 4.12 % with a down payment of $21,800. Actual lender interest rates and loan programs may vary.